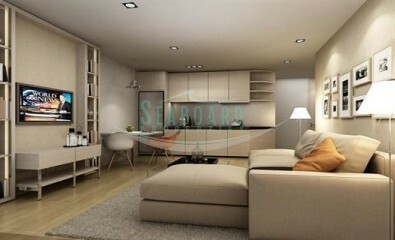 Only 200 meters from the acclaimed Cosy beach we find this low density modern contemporary boutique condo property composed of 2 low-rise, 8 level buildings housing a total of 157 units. 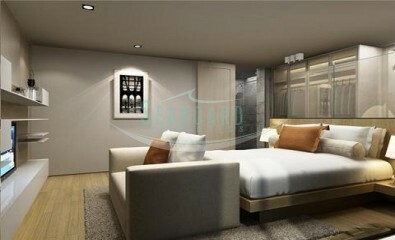 A highly regarded prestigious location in Pratumnak, very conveniently located close to many area restaurants, shops, and services as well as centrally situated between South Pattaya and the famous walking street entertainment center minutes away, Bali Hie Pier and to Jomtien and the Palm Tree lined boulevard and beach side road with it's shops, fine dining and bars lining the road minutes away. Facilities include chic lobby areas, pool, landscaped grounds and relaxation areas, a fitness center, sauna, Jacuzzi, 24hr security, and coveted underground parking. 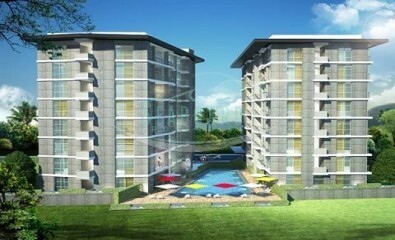 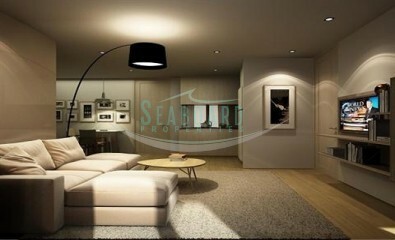 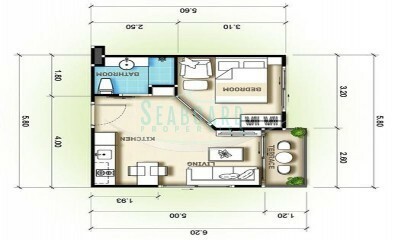 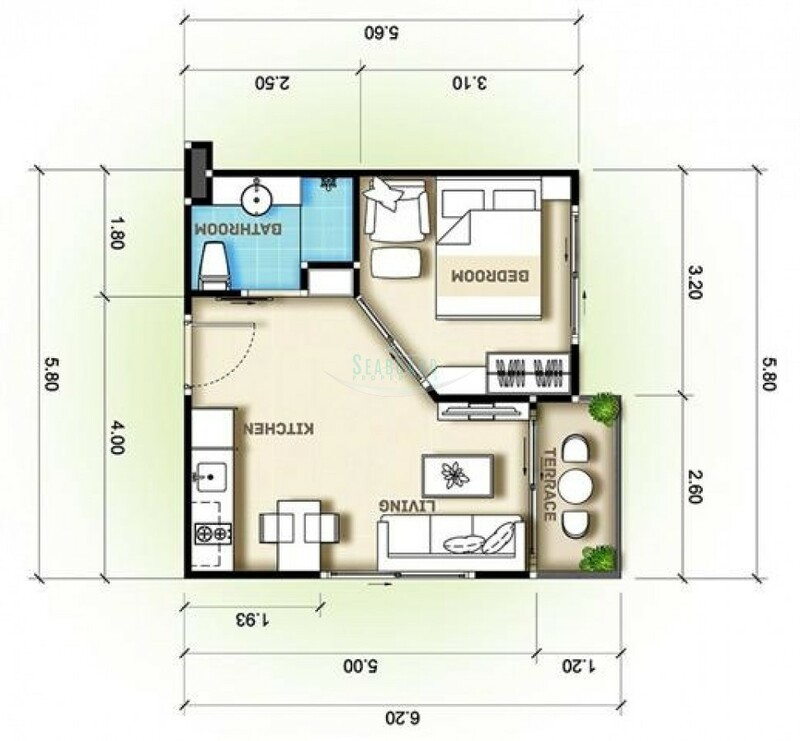 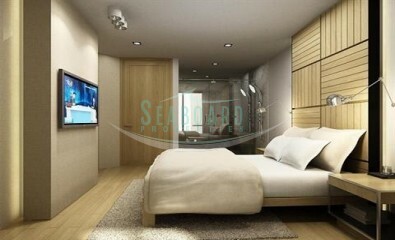 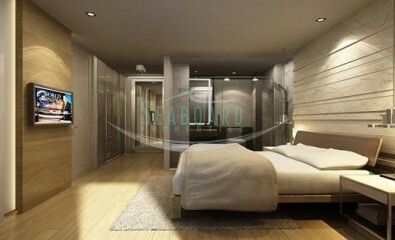 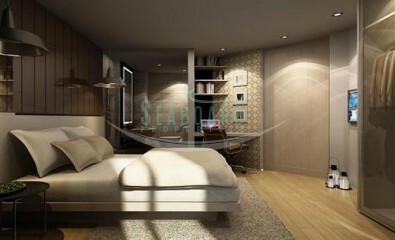 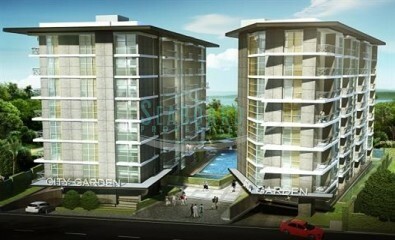 Seaview unit available in foreign ownership quota.